In the course of his career Arthur Blake has been recognised by the Legal 500 as a leading Junior at the Bar in the field of Administration Law. During his practice he has developed comprehensive experience in all areas of Common Law with particular emphasis on Judicial review in the field of Immigration and Prison Law. 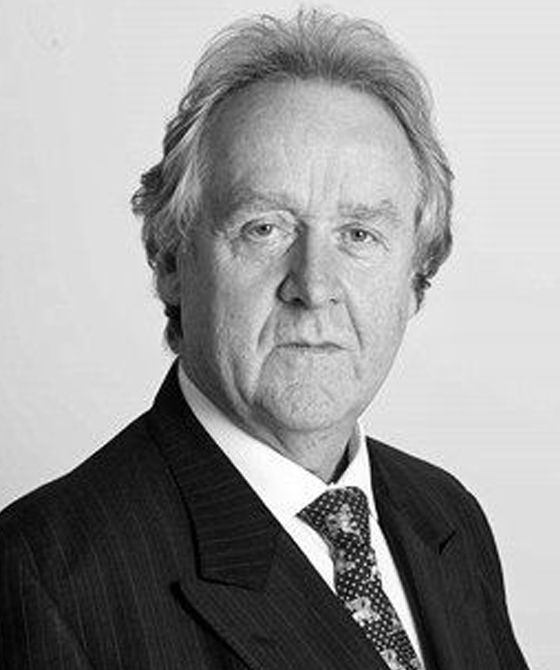 Arthur has also extensive experience in the area of criminal appeals. Between 2005-2010 Arthur acted exclusively for the former Qatari Secretary of State for Art Culture and Heritage, Sheikh Saud Bin Mohammed Bin Ali Al-Thani. Arthur was responsible for conducting negotiations between the Attorney General of Qatar and the Sheikh in respect of a multi-million pound dispute. Arthur also advised the Sheikh in respect of satellite litigation arising out of the dispute concerning various individuals and auction houses. Arthur has regularly appeared in the High Court, Court of Appeal and the House of Lords. Arthur was appointed as a fee paid Immigration judge in 1995.